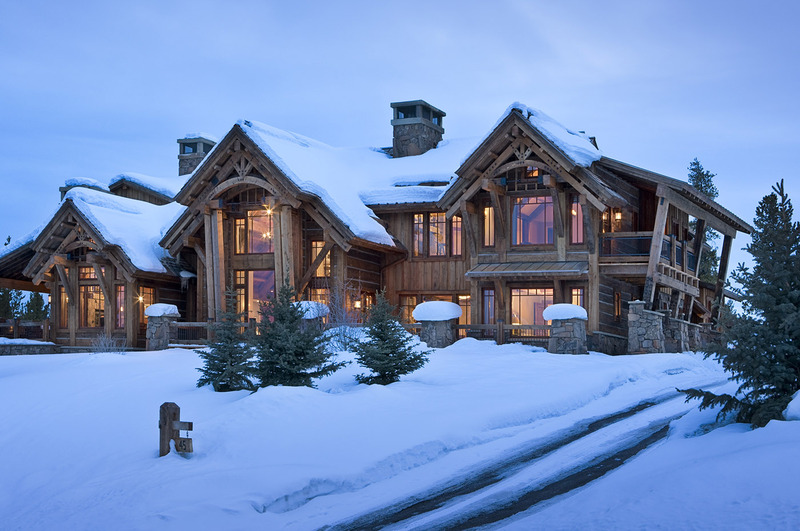 Spanish Peaks is a 5,700-acre private enclave in Big Sky, Montana. To the west stretches the vast Lee-Metcalf wilderness, to the south awaits Yellowstone National Park, and to the north the Gallatin National Forest and the Spanish Peaks. A low-density master plan honors this spectacular setting as members choose from a variety of options to find the one that fits them best, such as a stunning homesite, the perfect mountain cabin, or custom ski-in/ski-out or golf course home. The amenities include a guest lodge, many dining options, and numerous outdoor activities, in addition to the golf and ski options.